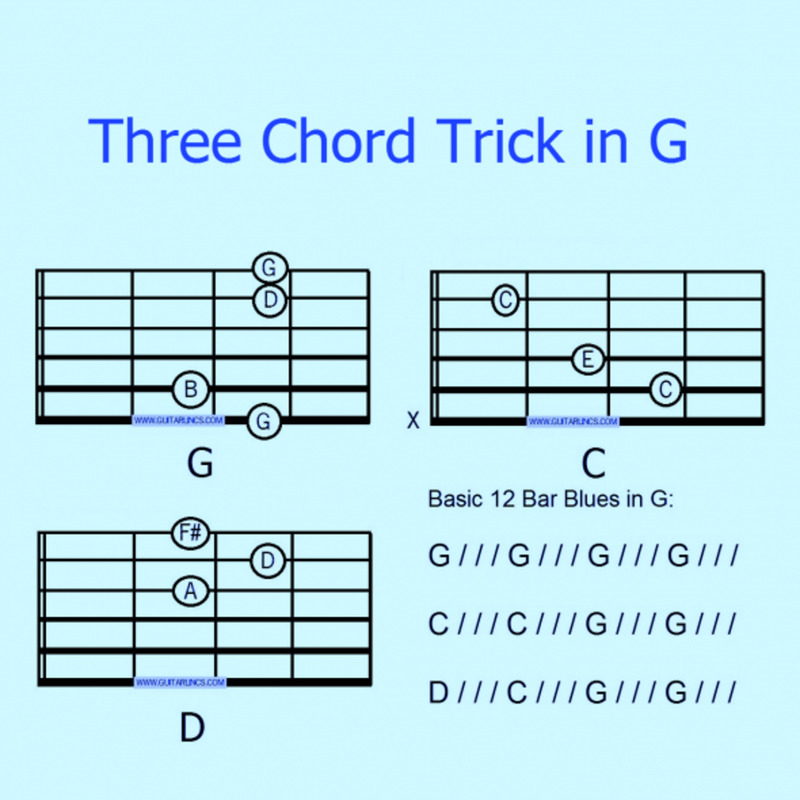 The Three Chord Trick - What do you do when you only know three chords on guitar? 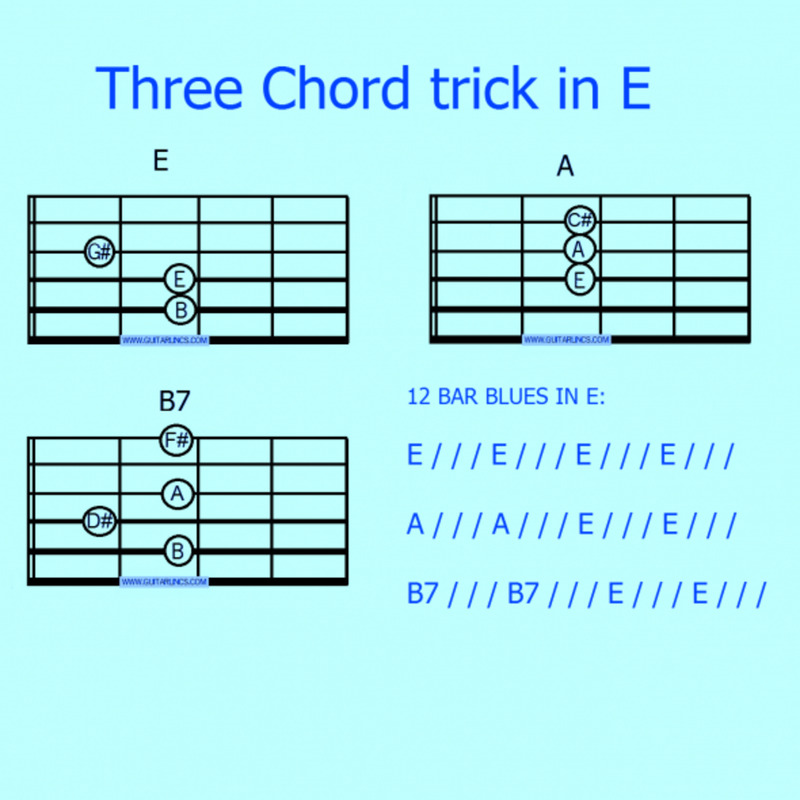 So, here we go with some three chord guitar - in G, A and E - have fun! All graphics used here are my own, please do not copy - email link instead! 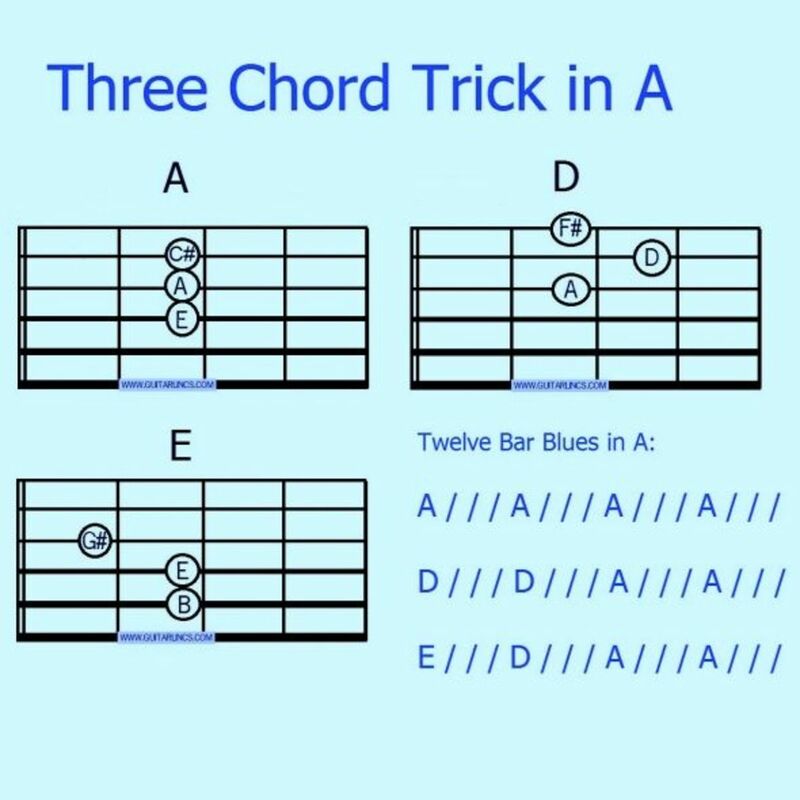 This graphic shows you the chords of G C and D and a 12 Bar Blues in G, which with slight modifications will do for a LOT of 1950s and 1960s rock and roll including some early Beatles! Clicking on the image will take you to my guitar website where you can see more chords and free guitar lessons. Here is a three chord song task for you! 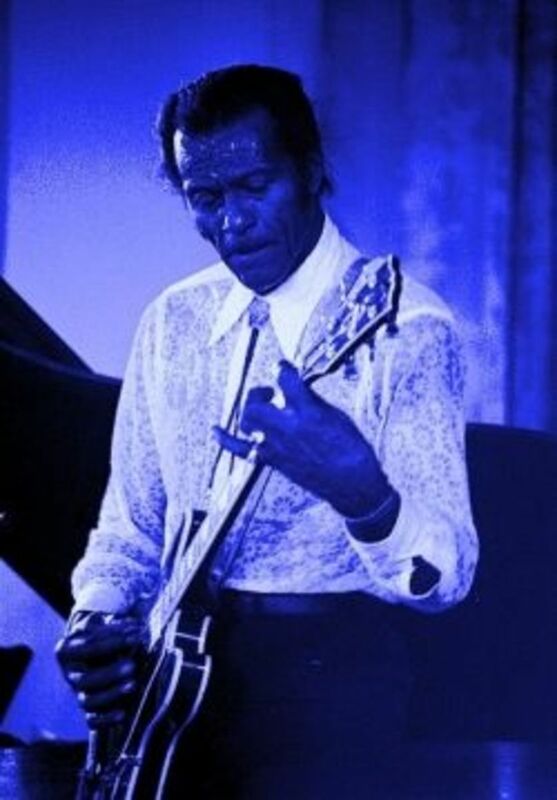 Did you know all of these great rock and roll songs from the 1950s and the 1960s can be played with a 12 Bar Blues with G C D (or A D E or even E A B7) allowing for a little tweaking and simplification? Add a capo to the mix and the sky is the limit! Can you play by ear? The busker's best weapon is the ear! All guitar players should at least try this; listen to the songs until you really know them and you should be able to work out the order of chords yourself with a little practice. If you can't, don't worry you can use TAB sites. Beginner Guitar Packages - Need a beginner guitar package? Here are some great packages for beginners! The popular Guitar For Dummies package has everything a beginner is likely to need to start playing guitar. In the key of E it is much easier to use B7 because B is a barre chord! Strictly speaking, sevenths are really common in the rock and roll version of a 12 bar blues anyway! Playing in this really guitaristic key opens up LOTS of possibilities with riffing and soloing! Photahsiamirabel is an experienced guitar teacher, professional guitarist and online publisher and has written several guitar books for fingerstyle guitar. here is a small selection of those books. Carols for beginners to play. Single note melodies with chord letters. Very easy large font notes with notename noteheads. 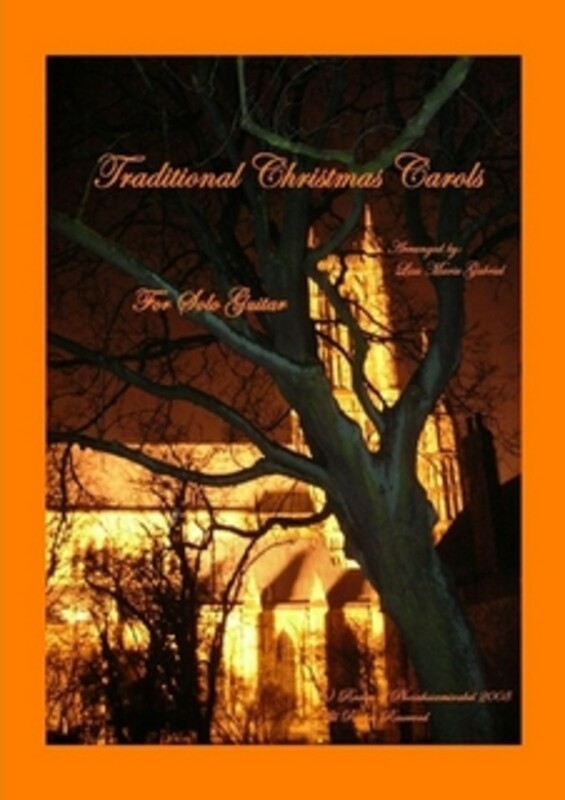 Easy and intermediate arrangements of well loved Christmas carols for fingerstyle guitar. Includes TAB as well as music. Arrangements of well loved Carols for flexible sized guitar ensembles, these are full scores, not separate parts. Or perhaps, like me, you are a bit of a guitar George! Please leave your comments here! What three chord songs do you know? 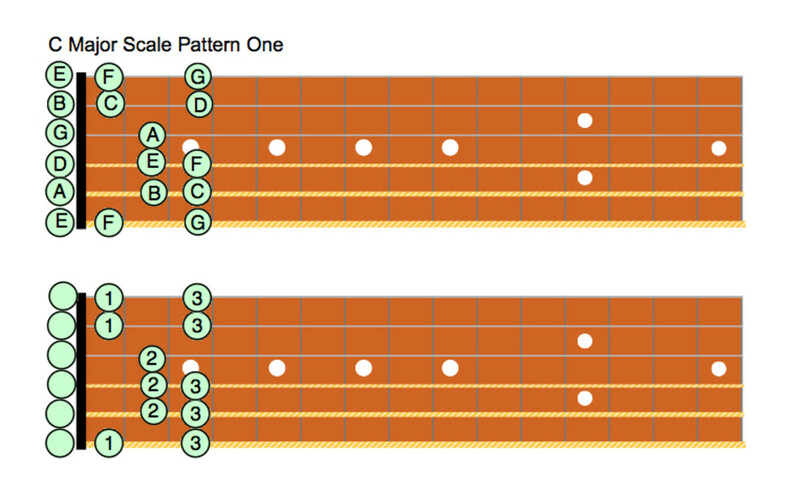 - What three chords can you play? The web site had amazing assessments from folks who'd lastly learned to play guitar by ear so I resolved to give it a shot myself! "Wild Thing" is a great three chord song. The best part is, it doesn't matter which three, as long as you play it loud enough. The best songs are 3 chords! 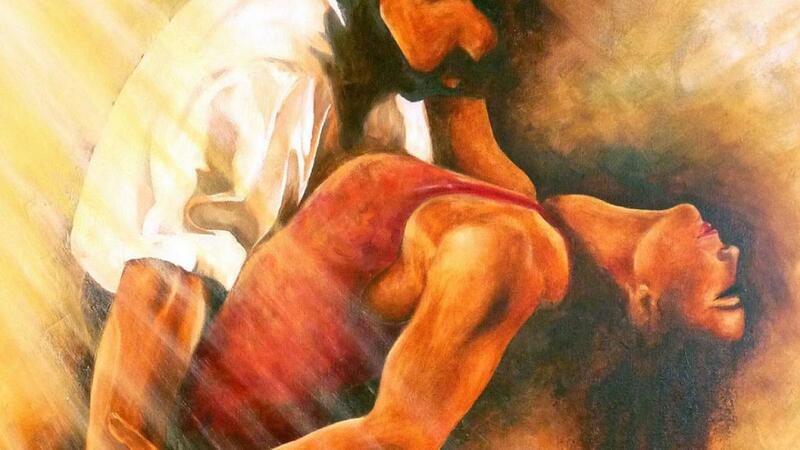 I remember learning Gloria, Teach Your Children, and Diane (by Husker Du) WAY back when. First three chord song I learned was "Gloria" so simple E D A been hooked ever since. 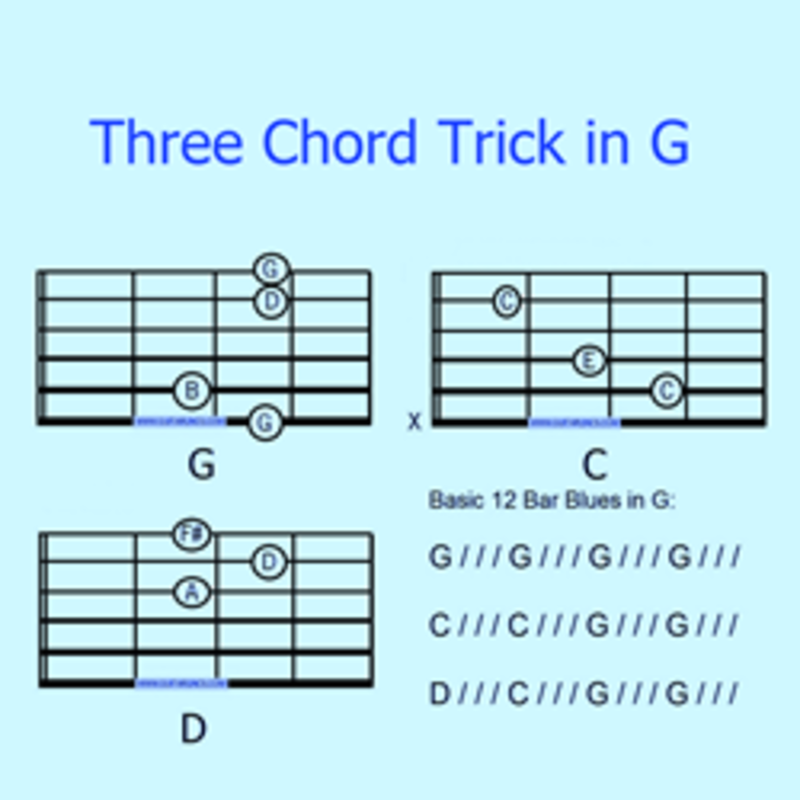 Three chord is definitely a good place to start to at learn to play something real and not just chords and notes. Never did learn to play the guitar, but my son does! I'm going to point him over to your cool guitar Lenses! This is really good information. Thank uiu for sharing your expertise. I don't know any chords but you make it sound like lots of fun!